Today’s advent Calendar is a freebie! 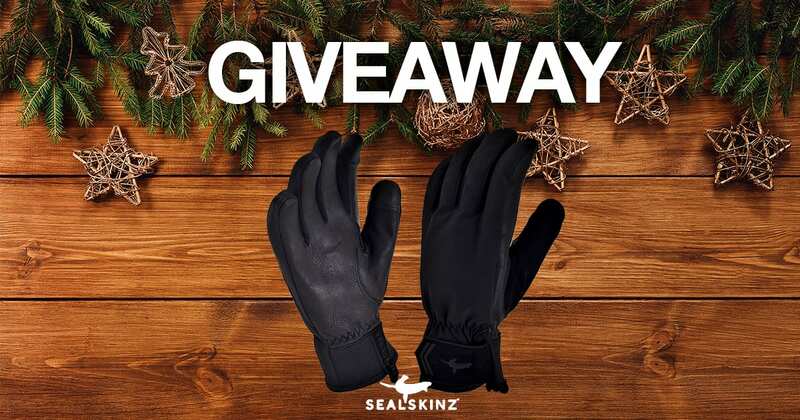 Win yourself a pair of ultra waterproof, extra warm, All Season Gloves from Sealskinz! All you need to do is head over to our Facebook page and like or share this post before 9:00am on the 18th December for your chance to win!